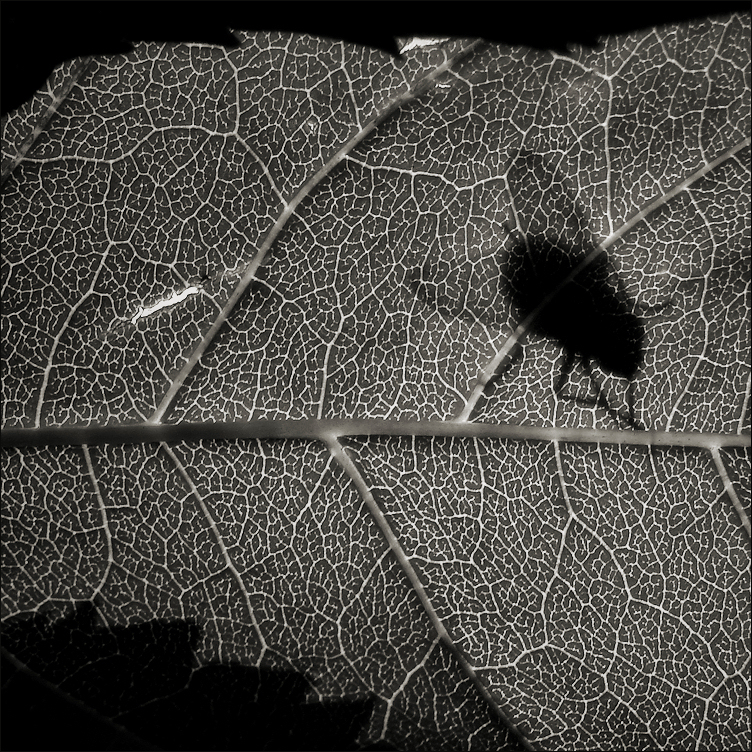 » The fly / La mosca - Black & White or Color? This is another one that is really hard to choose between the two. I like them both equally.